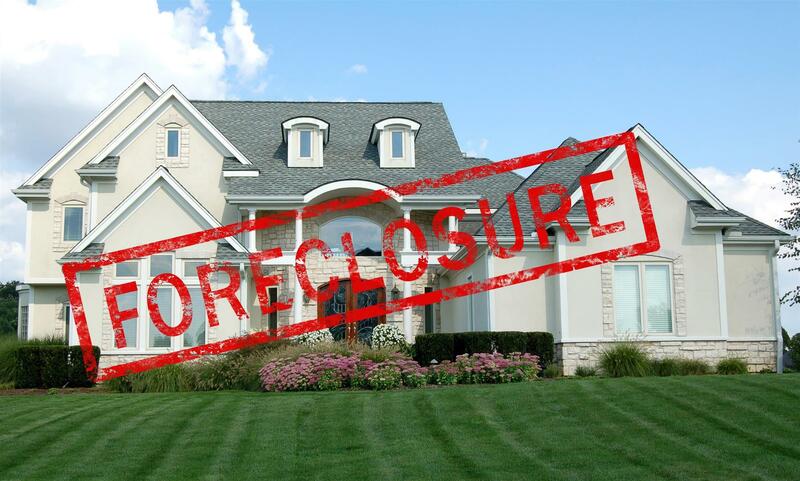 Real estate foreclosure is a legal process in which a lender attempts to recover the balance of a loan from a borrower who has defaulted on their loan payments. When default occurs, the lender forces the sale of the real estate asset used to collateralize the loan by way of an auction or better referred to as the foreclosure sale. Investors may bid on the real estate at a foreclosure sale, however as a practical matter, most of the foreclosed properties are acquired by the lender and often for the amount owed on the foreclosed loan. The foreclosure process begins when a financially distressed borrower fails to make loan payments on a property being financed. The borrower is served with a summons from the creditor of the loan. After the borrower receives the summons, the documents are filed with the county clerk’s office and made public record. Upon completion of the publication process, the foreclosure action will be permitted to proceed and the owners have a limited amount of time to bring their default current, sell the real estate, or make other deals with the creditor. If none of these actions are taken, a foreclosure sale will take place. At the auction, if no one bids the amount owed, the property reverts to the lender and becomes a real estate owned (REO) property held in inventory by the lender. 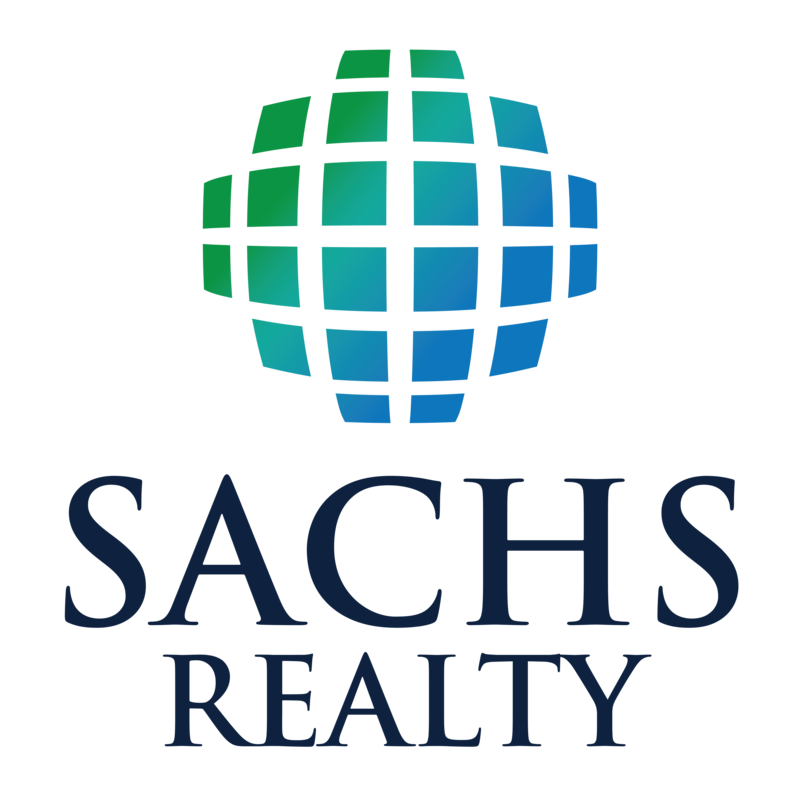 Sachs Realty’s experienced agents can help investors purchase real estate in all of the various stages of foreclosure. Contact us today to inquire about purchasing foreclosures.